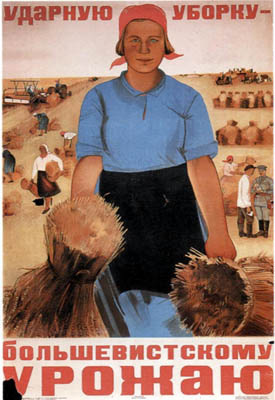 View Collectivization in the Soviet Union and over 3,000,000 other topics on Qwiki. 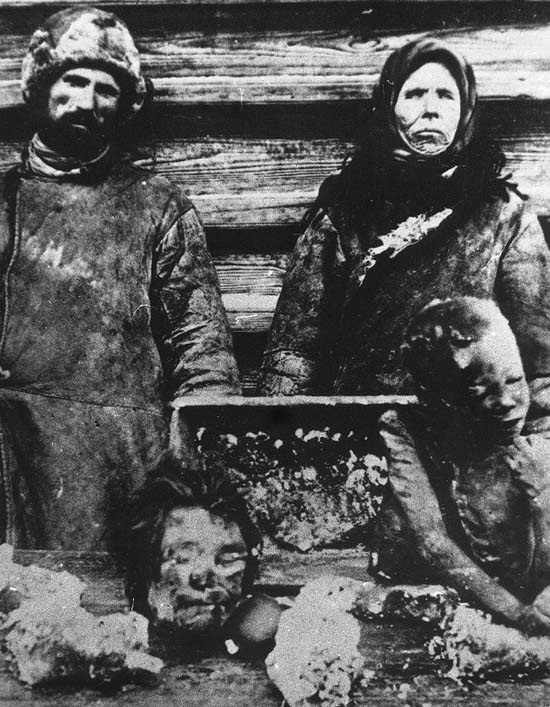 Collectivization was supposed to be a good thing to help everyone out, however it did the exact opposite. 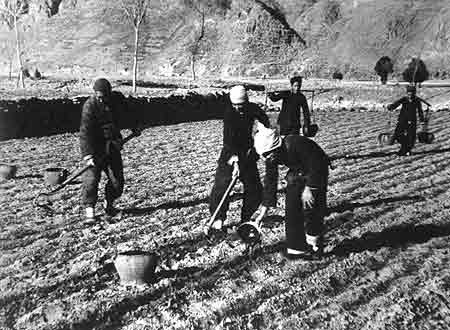 Many people resented and in turn actually burnt their farms so that no one could use them.